Nestlé is down to two agency finalists to handle creative responsibilities for its Purina Beneful dog food, sources said. The brand has been at Fallon, which did not defend. Spending for Beneful through the third quarter of 2013 was $40.7 million, according to Kantar Media. 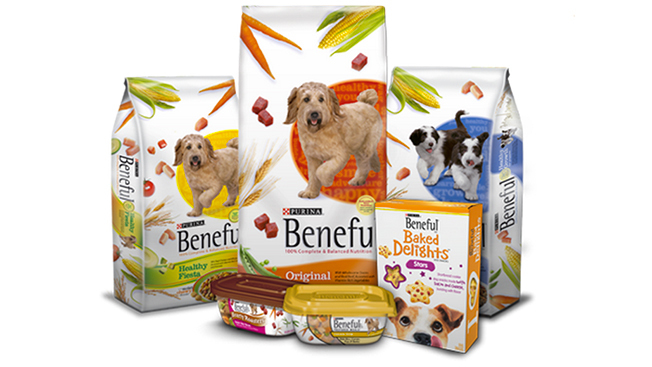 Beneful is the last of the Purina brands at the Publicis Groupe agency, which has worked on the company’s dog food for more than 25 years. Fallon most recently had also handled Purina Dog Chow, which quietly moved to corporate sibling Leo Burnett, per sources. (Burnett works on the company's brands, like Purina Pro.) In recent years, Fallon has also worked on Purina One, which is now overseen by Interpublic's Avrett Free Ginsberg. Sources said Publicis Groupe agencies Burnett and Publicis & Hal Riney remain in the review where agencies are receiving a re-briefing this week. Those agencies declined comment, referring calls to Purina, which didn't respond to inquiries.